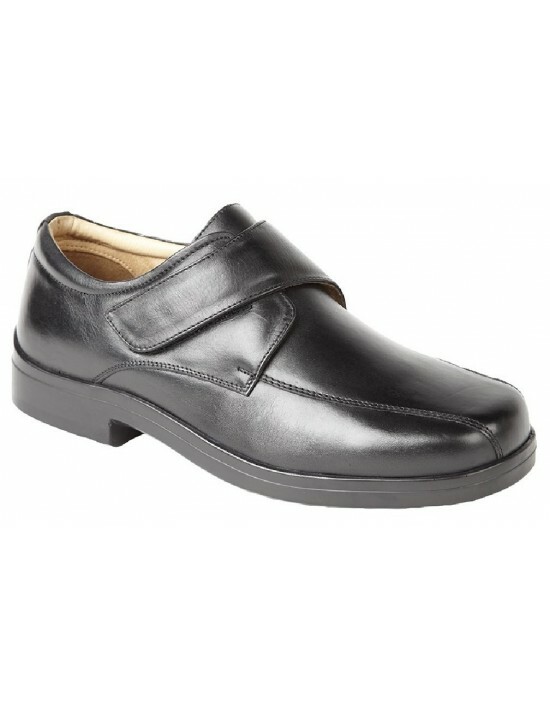 Mens shoes, mens boots, mens slippers. 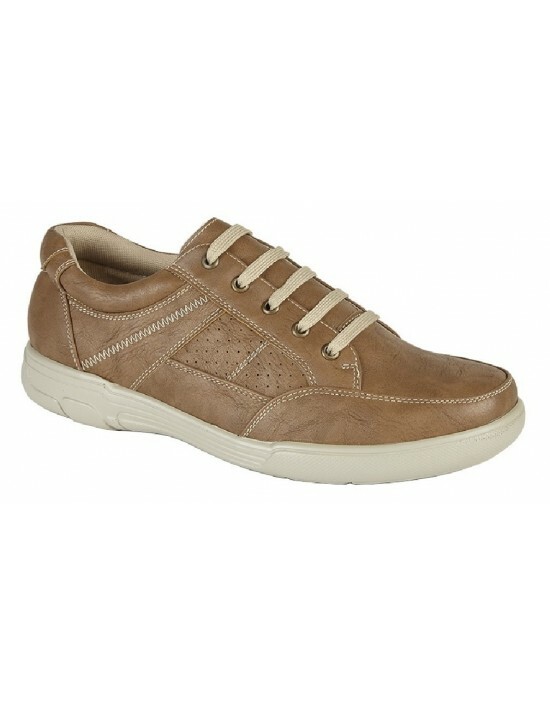 These Roamers Roger Soft Leather Extra Wide Fitting Lace Up Shoes prioritise comfort making these suitable for any occasion casual or formal. Don't compromise your comfort! FREE Delivery! 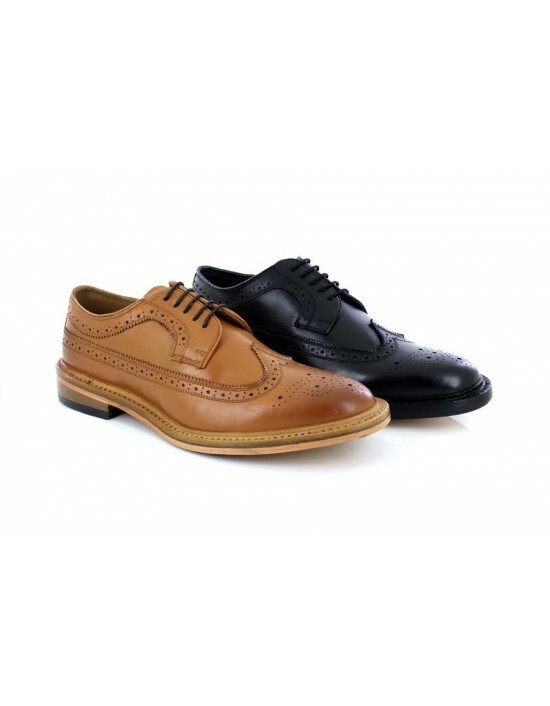 Step into these Kensington Classic Leather Executive Formal Brogue Shoes. You can't get any classier than this! FREE Delivery! 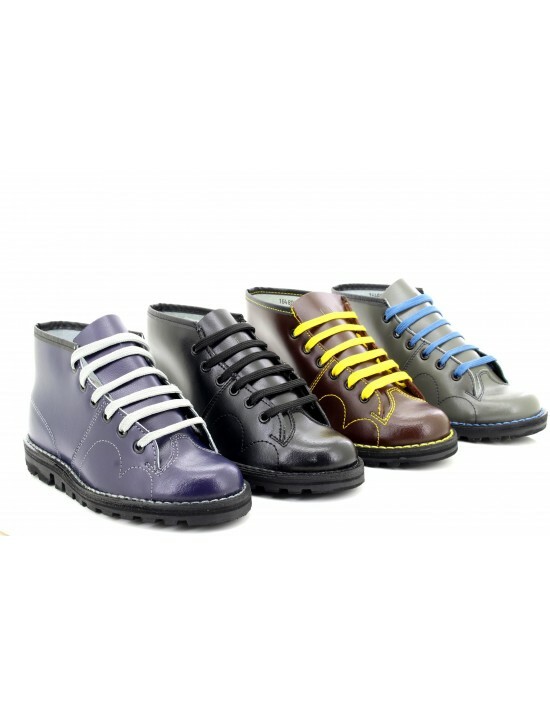 Bring out the cowboy in you! 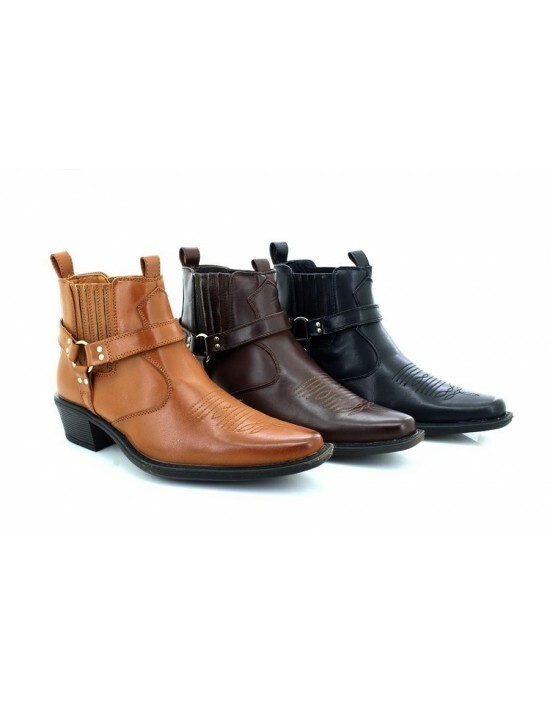 TheseU.S.Brass Eastwood American Cowboy Pointed Retro Boots are just what you need. 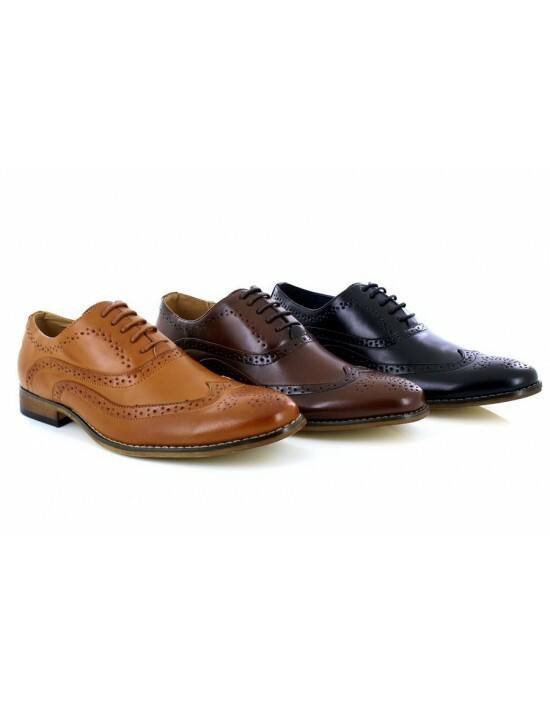 Available in Black, Dark Brown and Tan. FREE Delivery! 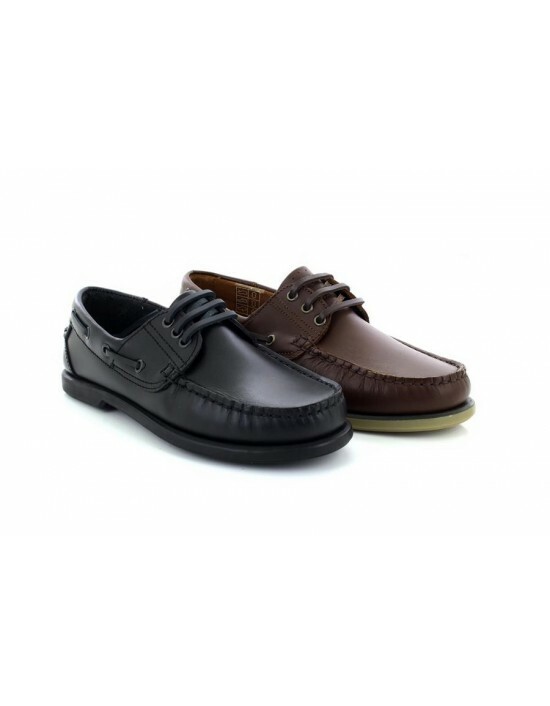 Dek, Black&Brown Leather.Moccasin Boat Shoes. FREE Delivery!